There is nothing as mesmerizing as watching someone get a chicken drumstick full of ranch dressing thrown at them in slow motion. No, really! There is something really fantastic about watching their neighbor get doused over and over again. How many takes did this poor woman have to do? These bloopers from It’s Sunday Night by the Holderness clan show how much fun making this video was. 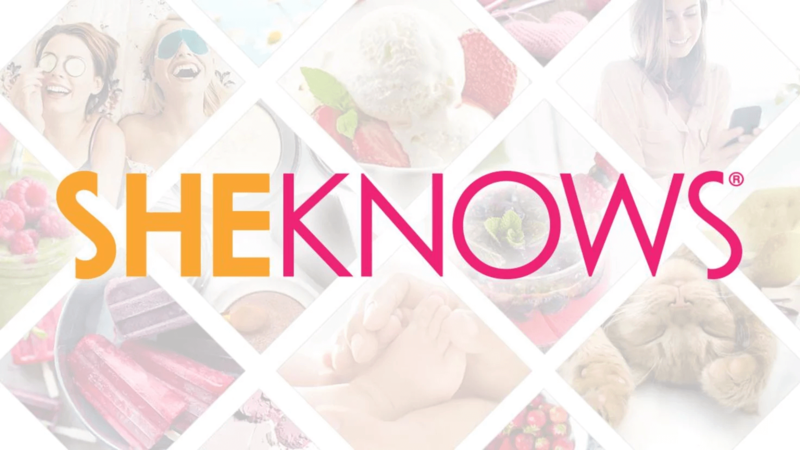 Please click here to enter the SheKnows Big Game Sweepstakes!